After long days working on the projects, the students were looking forward for a nice and relaxing dinner. 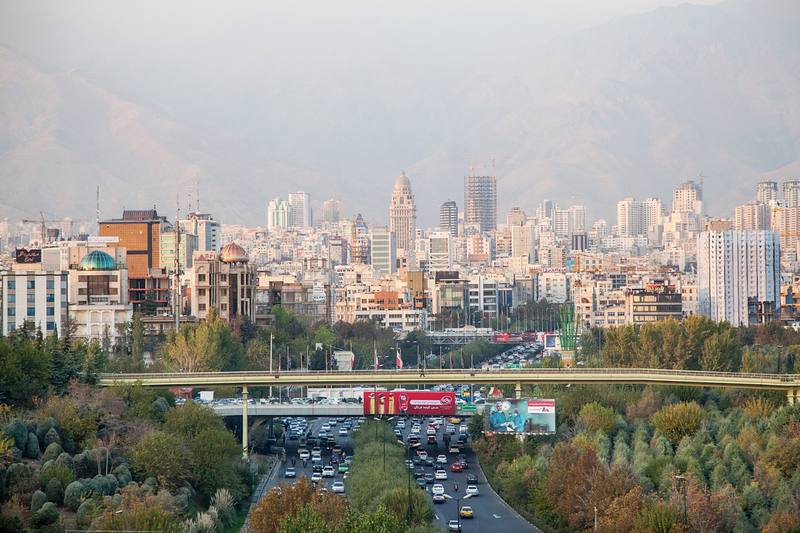 Finding a location for 24 people was sometimes rather difficult, but thankfully Tehran offers a great variety of cafes and restaurants where each craving can be satisfied. Of course, traditional Persian food was something the German students loved to try. So the evenings were spend in locations like “jigaraki”, “O.Ino”, “Libra” or for the quick and delicious bite the “V café”. 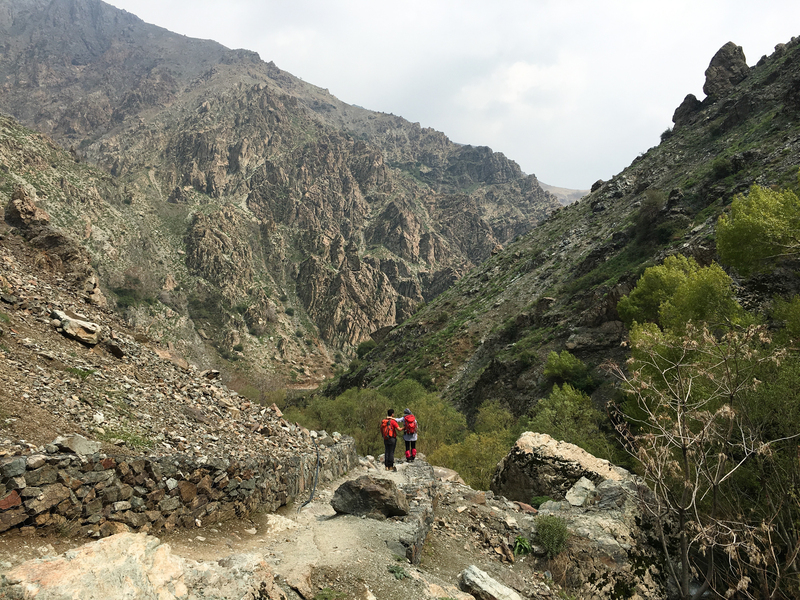 As soon as a holiday arrives in Iran, it attracts many Tehranians early in the morning into the mountains. So too, our Professors Fahrhad Solemani. Mariyam Kahvand, Jörg Winde and I decided to follow them into nature. Project Blog of the Two Cities Project. and University of Art, Tehran.